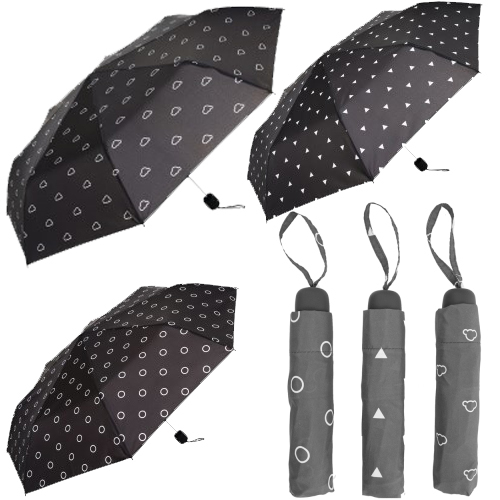 A carefully hand selected and fashionable print from the trend led X-brella range, this stylish manual compact umbrella is not only lightweight, but also an ideal accessory to bring colour to those dull rainy days. 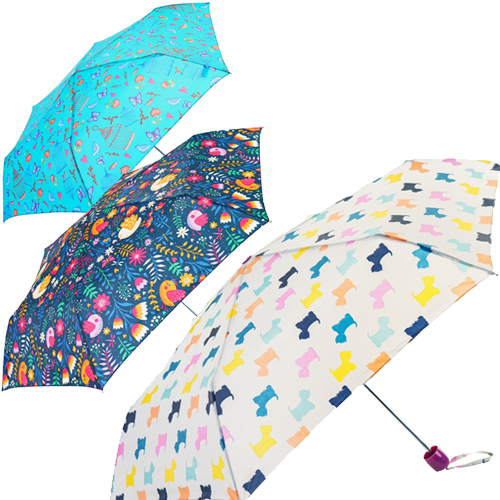 X-Brella is a fashion forward brand, focusing on new trends, statement prints and bold colours. Its stylish, unique and affordable.